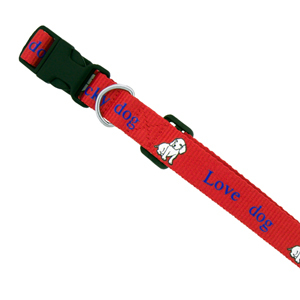 Dog Collar is a 19mm width collar that is suitable for medium and large dogs. 16 standard colour savailable for you to choose from. Minimum order * 500 units.